• Disk containing the contents in Word as well as PDF. Easy to edit/tweak. Easy to put on your network once the paper has been tackled. • Each exam paper matches the relevant Spec, e.g. 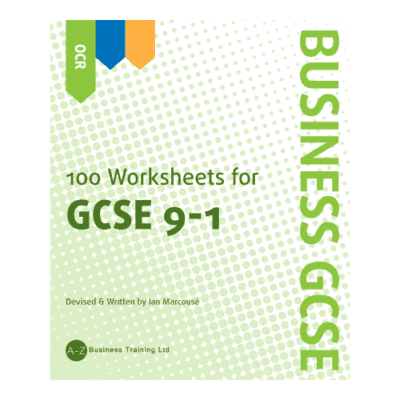 OCR Business has 15 MCQs per paper – that’s 90 MCQs in total! 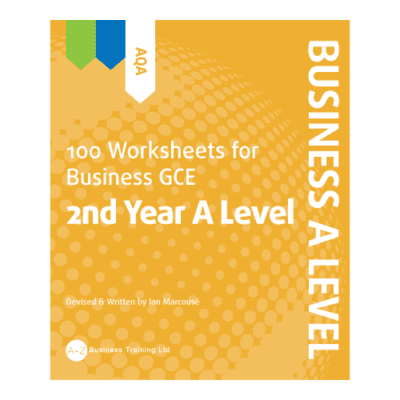 • Ian Marcouse had 13 years as a Chief Examiner, plus experience as a Chair of Examiners, so the papers will use the right trigger terms and will be at the right standard for GCSE. • Every piece of research on exam success says ‘practise past papers’. 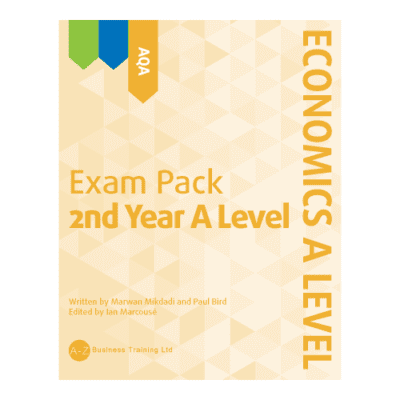 The A-Z Exam Pack will be invaluable. 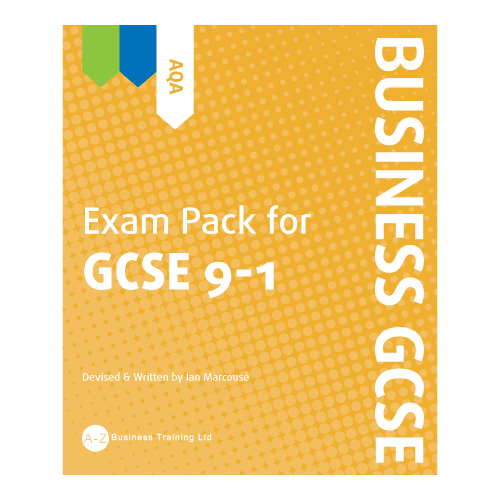 • Purpose-written for AQA, Edexcel and OCR. 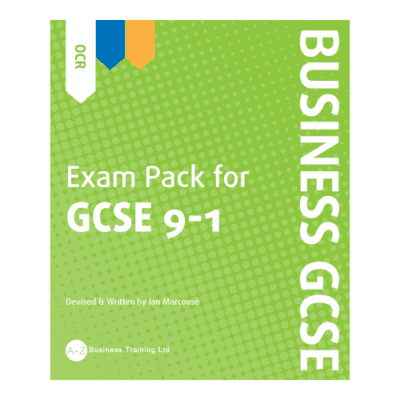 • A GCSE Exam Pack costs £99 + VAT, inclusive of all site and network licences on the material delivered on disk. The photocopiable pages are also licence-free, within the school site.